Durban, South Africa, 6 December 2011 – The first policy framework outlining activities needed to include coastal marine areas such as mangroves, tidal marshes and seagrasses into the work of the United Nations Framework Convention on Climate Change (UNFCCC), has been presented in a report by IUCN (International Union for Conservation of Nature) and Conservation International (CI), two of the leading members of the Blue Carbon Initiative. 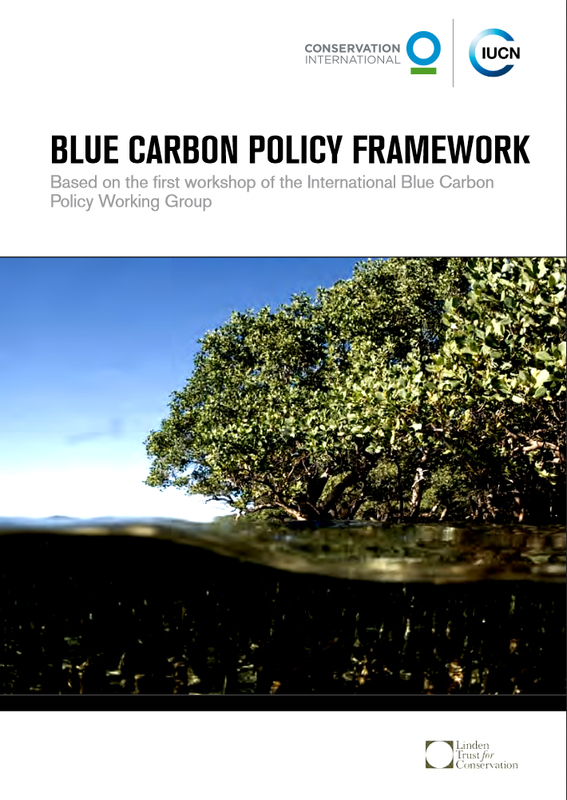 The report, “Blue Carbon Policy Framework”, outlines opportunities for including the conservation of coastal areas in the climate change policies and financing processes currently being negotiated in Durban. The study also highlights the need for the Convention on Biological Diversity, the Ramsar Convention on Wetlands and the voluntary carbon market to take coastal marine ecosystems into account.